I don’t normally watch indie films unless I hear good things. I appreciate that they take risks, but it so often feels so contrived. Trying to be different just to be different—that sort of thing. Just like me when I was in elementary school. That means I was a hipster even before hipst—dammit, nevermind. On to the review. 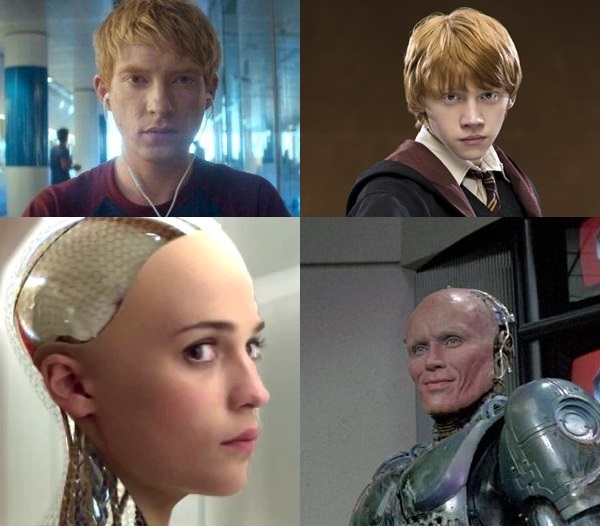 It’s a story about how Ronald Weasley meets RoboCop and the two go on wild adventures, fighting crime with magic. But seriously, the movie starts out quite slowly, but gripped my attention the rest of the way. The screenplay was very well-written. They found ways to include witty humor even admist the serious tone. Enough clues are given to foreshadow the things to come. It also really gives you something to think about. I think it’s safe to say they really maximized their small budget. I’m going to skip the obvious, and somewhat inappropriate pun. Watch it and I’m sure you can figure out what I mean. Also, typical indie type of ending.